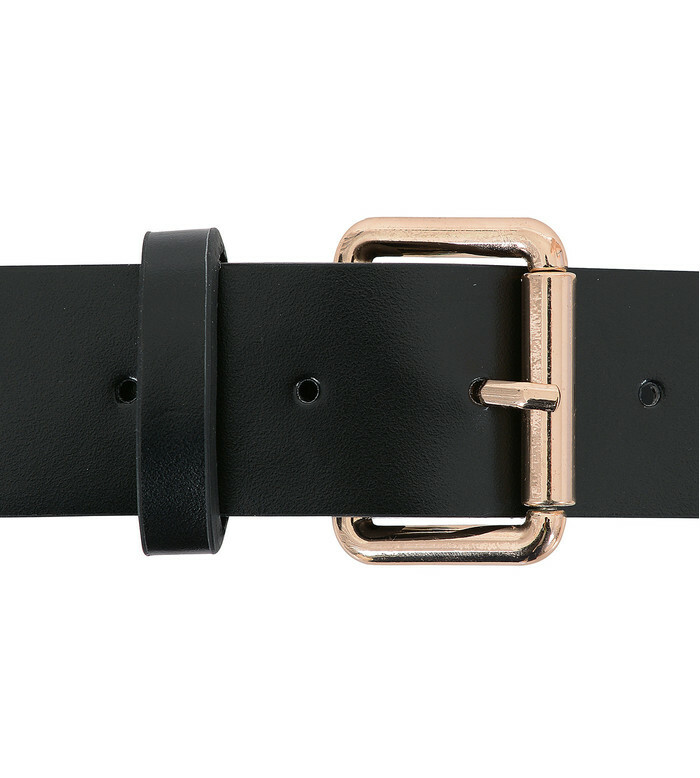 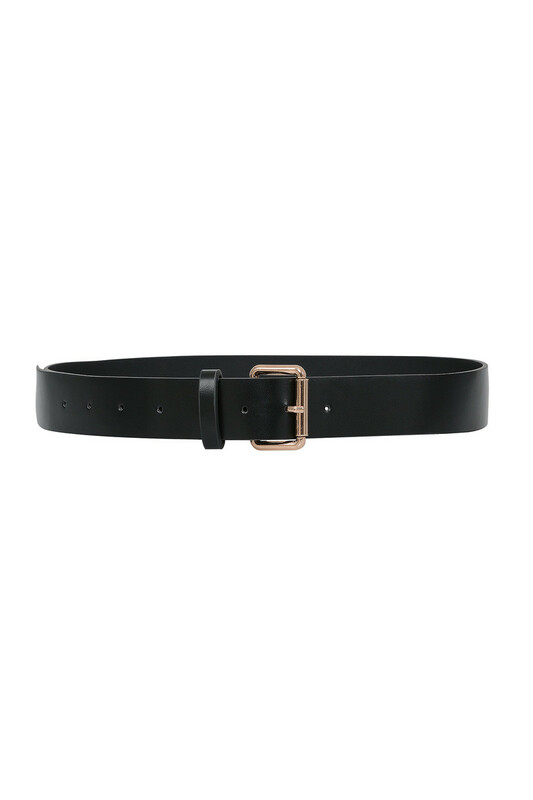 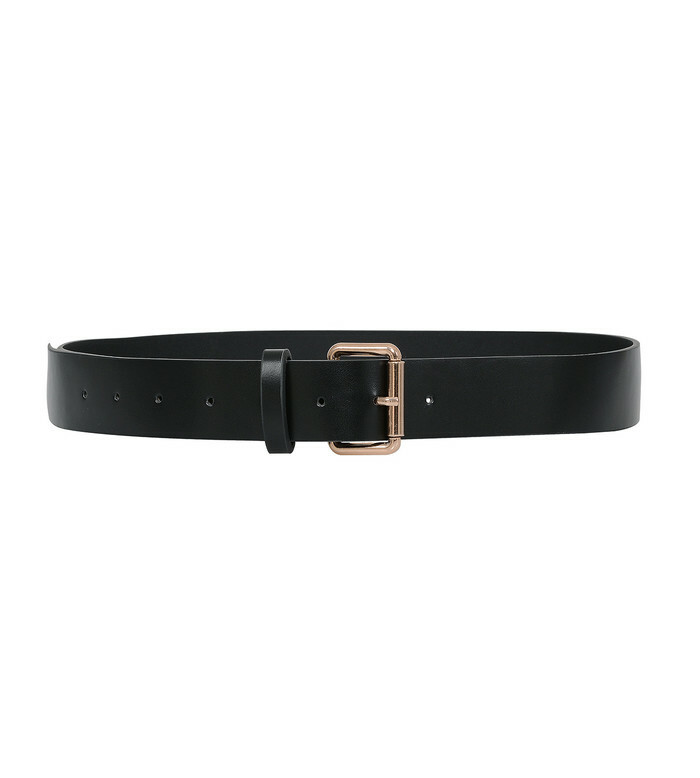 Stylish and simple, 'Harlan' has a medium width and simple gold tone buckle. Wear yours with the 'Yasss' shorts. 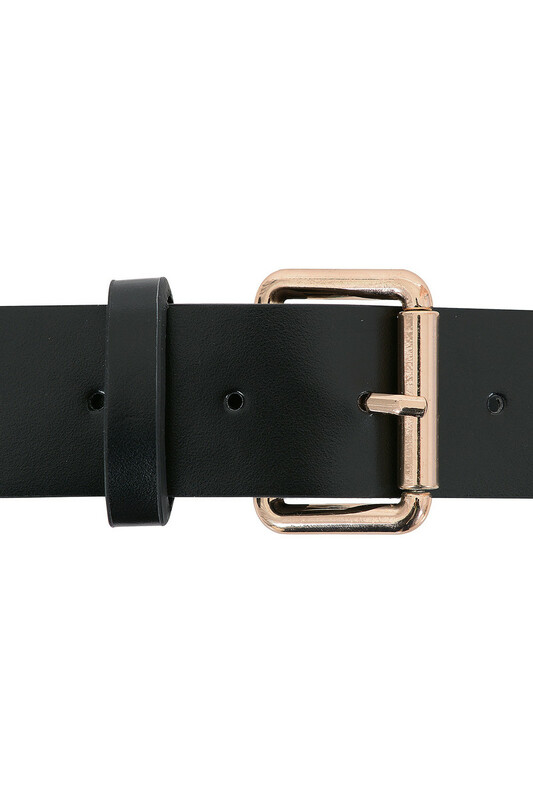 Made from vegan leather and brass.